When the weather’s decent, I like to take one of the boys out for an evening walk around the neighborhood. Recently, I enjoyed one of those walks with Alex. He talked to me a little along the way, primarily about the things saw or heard (mostly birds and dogs). The rest of the time he was either quiet or jibber-jabbering a kind of sing-song experimentation in phonemes. 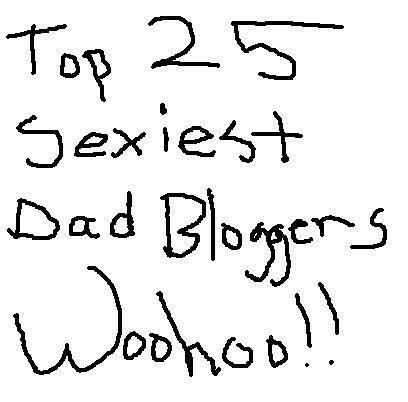 In the midst of one of Alex’s stream-of-daydream reveries, I heard something familiar that made me smile with pride. 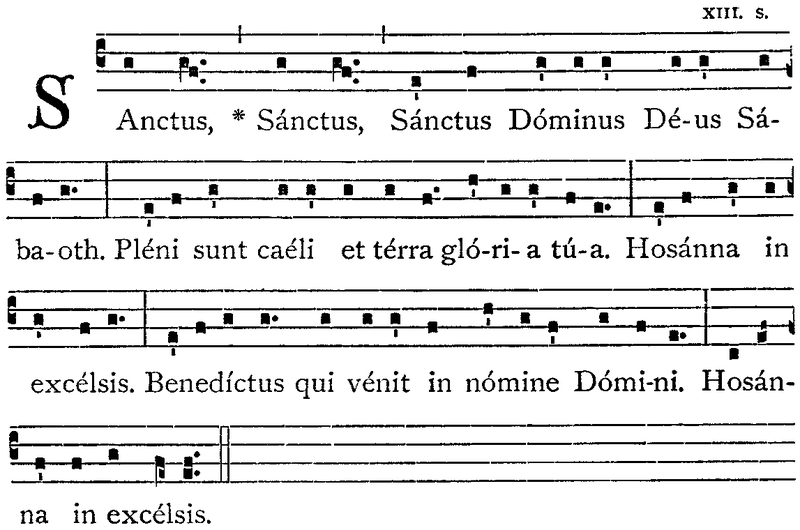 It was the last line from the Sanctus chanted during mass at the Pittsburgh Oratory (Sanctus XVIII). It was reasonably close to in tune, considering it was being sung by a 2.5 yo who doesn’t know a single word of Latin.